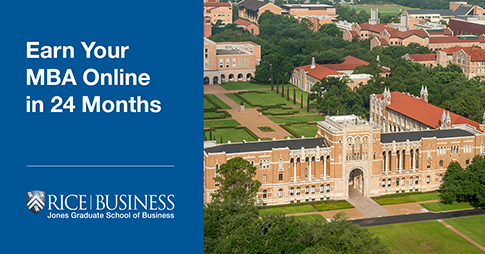 As a Business Development Manager, you determine where, when, how and why a company will grow. If an organisation wants to increase their profit, expand their business or cement new business relationships, you’re the strategic opportunist who’ll lead company growth both internally and externally. 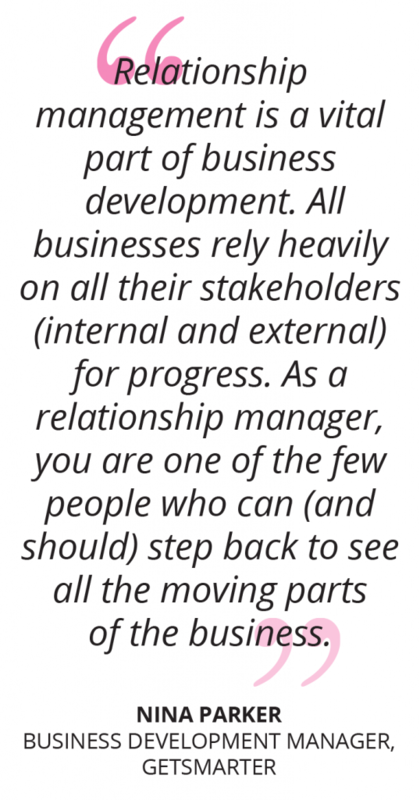 What are the key responsibilities of a Business Development Manager? Also known as B2B sales, when starting as an entry-level Business Development employee you’ll spend time prospecting for potential partners and clients. Key Skills: Public relations, research, presentation confidence, persuasion for convincing conversions and sales planning. Once you’ve secured a partnership you need to build and manage a relationship around it. You’ll need to oversee the process of contract drafting, deal closing and term agreements between the client and your company. Key Skills: Negotiation, project management, financial management, human resource duties, expectation management and client retention. Often referred to as corporate development, these are more commonly found at large companies with a main priority to diversify and grow their business and brand within a specific territory. Key Skills: Leadership, analytical thinking and top-level strategy for acquisitions, investments, integrations and global stakeholders. Craig, who studied the University of Cape Town Basics of Financial Management online short course, currently works in the role of Business Development Manager for one of Australia’s largest suppliers of industrial fabrics. He joined them with no network and limited industry knowledge when he was new to the city. 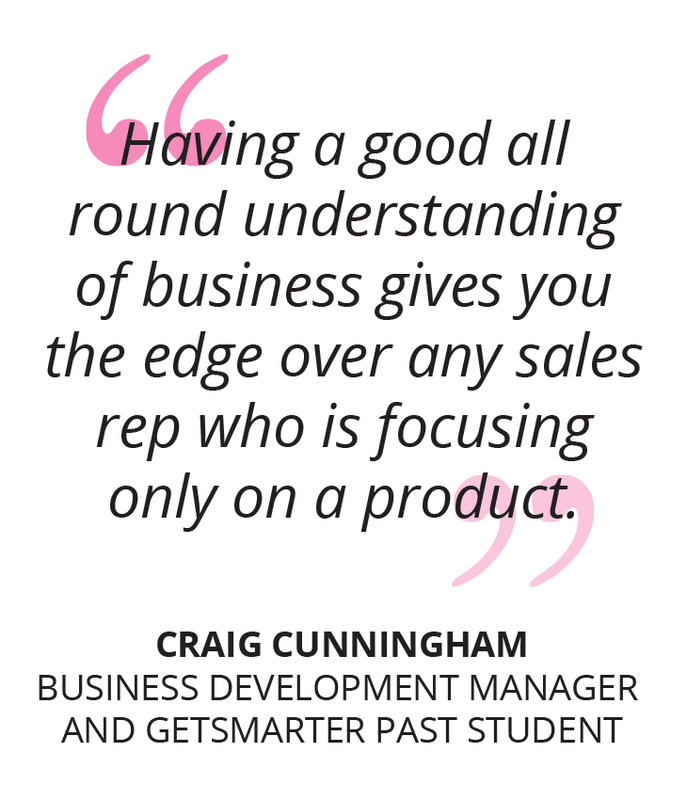 Craig now manages a customer base of over 300 customers, from manufacturers to retailers. What is the career path of a Business Development Manager? This competitive field attracts professionals from a variety of backgrounds and few Business Development Manager career paths will be exactly the same. Want the competitive edge over other BDMs in your field? 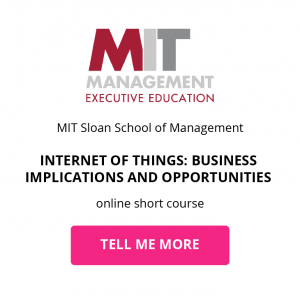 You’ve certainly heard of disruptive tech trends such as the Internet of Things, Big Data, Cybersecurity – why not become a subject matter expert who’ll be repeatedly sought after to leverage new-found skills and market knowledge? You’ll be able to demonstrate the importance of leadership and support your business when preparing and strategising for the opportunities you’ll gain by adopting this technology. What is the potential salary for a Business Development Manager? 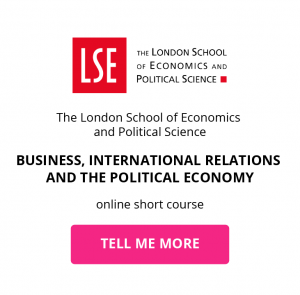 The skills you’ll need to increase your earning potential? 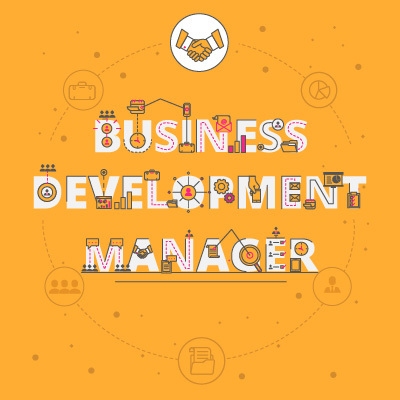 What are the education and training requirements for a Business Development Manager? Business development management positions require a bachelor’s degree preferably in business and management, and 3-5 years of sales or marketing experience. 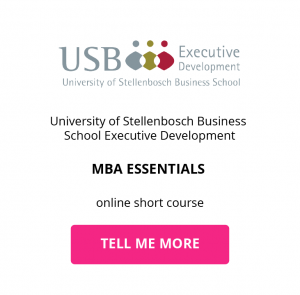 Getting an MBA is recommended for BDMs if you’re looking to fortify your business knowledge in the three key areas of Economics, Quantitative Methods and Managerial Accounting. Knowledge in this area gives you a great understanding of the inner workings of a business and the pathway to making profit. It’ll really help in your price negotiations along with understanding your customer’s financial problems and offering solutions. 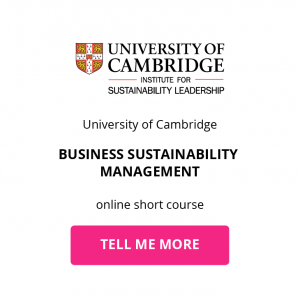 Make yourself an indispensable resource for future businesses by learning to develop innovative action plans for sustainable, technology-driven business practices. Gaining insight in this area will give you the strategic advantage when developing best-practice sales techniques. People management knowledge will confirm your ability to lead, organise, motivate and measure the performance of a sales team. A basic understanding of marketing will always add value to your relationship with your customer. Being able to offer advice to your customer on selling on your product or working with them to build their brand elevates you from being salesperson/order taker to a trusted adviser which will ultimately build a great sustainable long-term relationship with your customer. If a customer is selling on your product they are selling your brand through their eyes. The way you present your brand is the way they will sell their’s. 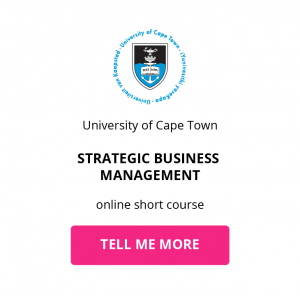 Download a course prospectus to find out how one of these online short courses can help you become a Business Development Manager.